Those of you lucky enough to be a student of Rabbi Kurland in Sh’or Yoshuv yeshivah will know exactly what I’m referring to when I say that Rabbi Kurland’s style is one of a kind. It’s not just the humor he injects into every lesson—which, by the way, there’s a lot of. (There’s a reason why his book is called A Time to Laugh, A Time to Listen!) It’s also his amazing knack of being able to teach fundamental concepts in a down-to-earth, concrete way that you’ll find both inspirational and enjoyable. 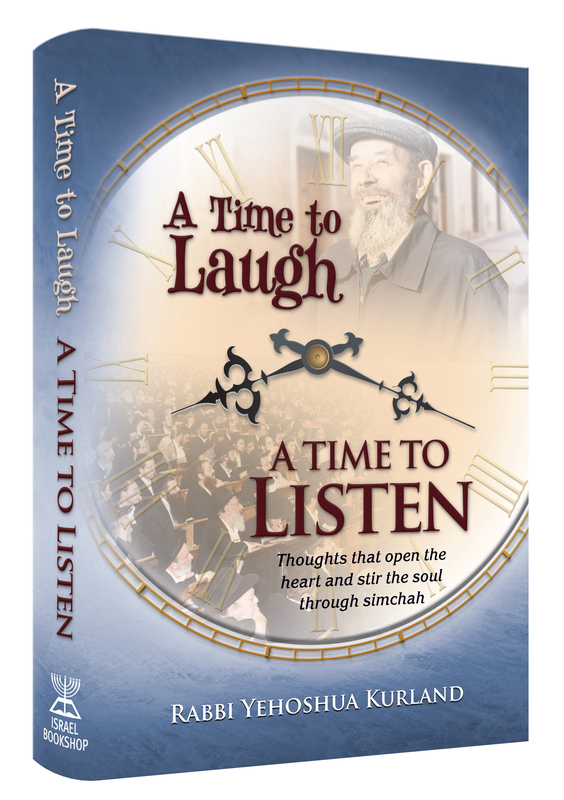 Each gem of an article in this book begins with a good joke, which then leads into a powerful essay that connects pesukim, midrashim, and Gemaras from all over, in a breathtaking display of Rabbi Kurland’s unique manner of teaching. Ready for a laugh? Want some inspiration? Go ahead; it’s all yours—A Time to Laugh, A Time to Listen. 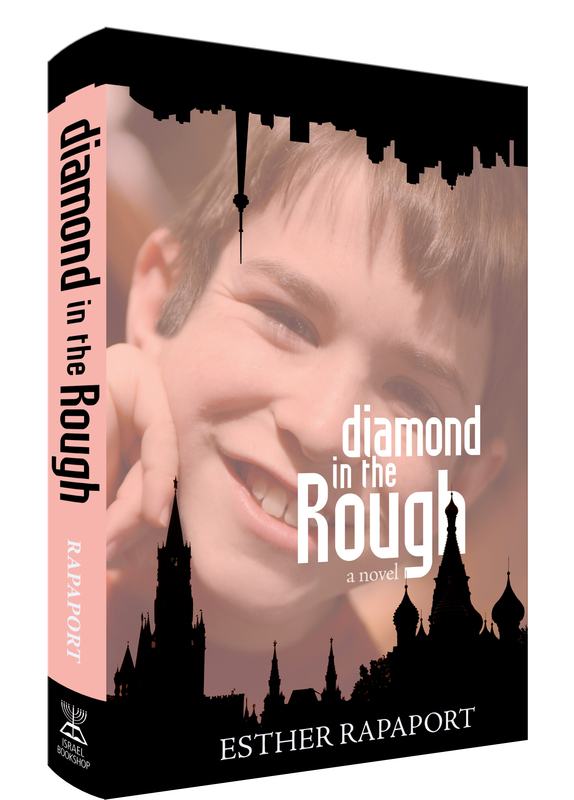 “Well, how will you prove that it is true?” the dissident teacher asked. With Pesach just around the corner, Mrs. Zichel was determined to use every spare moment for scrubbing. She removed the red washcloth and examined the silver mezuzah case with a critical eye.